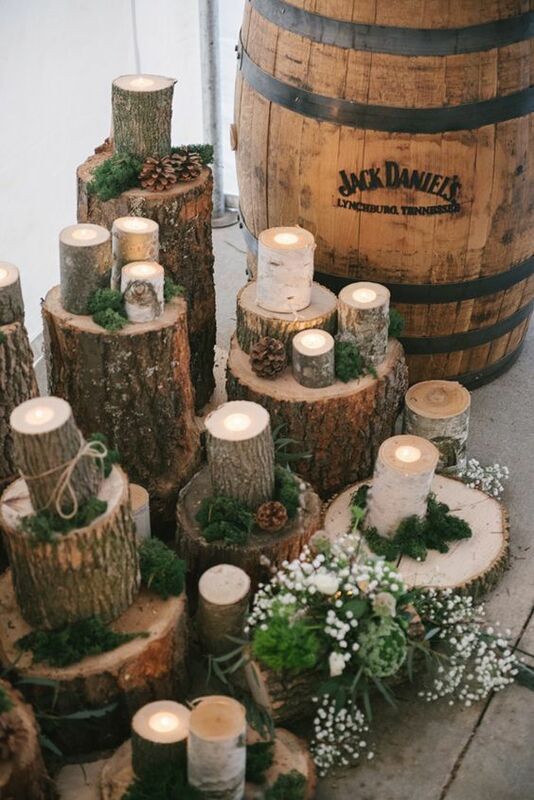 For a different look try using unusual centrepieces, like chopped wood and tea light candles. Or for a vintage feel, try old books stacked up to 4 high, with a few rose buds and a table number on top. Hey! So sorry it has taken to so long to get back to you, but I just wanted to say thank you so much for your professionalism and amazing hair skills! I loved the hair that you did and had many wonderful comments. I will send through some photos when I receive them from Nathan. Thanks again.